1st Lieutenant Andrew C. Shields died December 9, 2004 during a nighttime helicopter accident in a Non-hostile - helicopter accident near Mosul. Serving with McEntire Air National Guard Station in Eastover - Alpha Company, 1st Battalion, 151st Aviation Regiment. 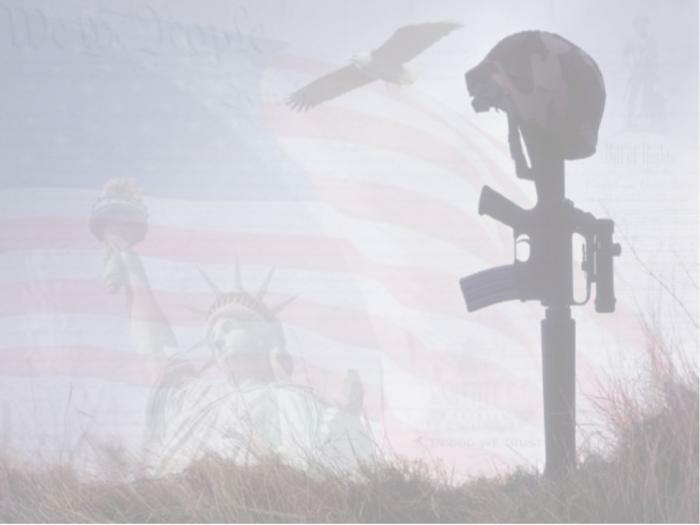 To the family of "1st Lieutenant Andrew C. Shields"